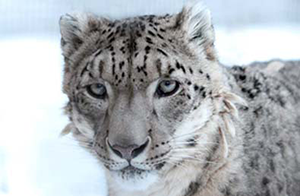 The snow leopard is a very elusive species, so much so that it is referred to as the ‘grey ghost’. 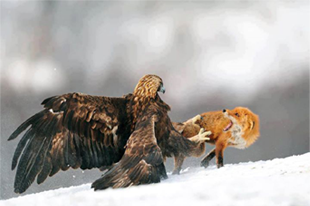 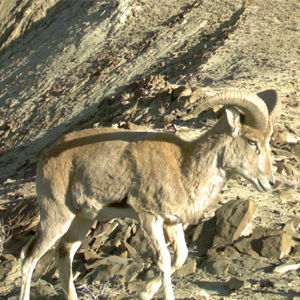 This elusiveness and the inaccessibility of its habitat make it very difficult to estimate its population. 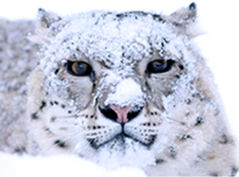 Scientists have used various techniques to study this enigmatic species in the wild. 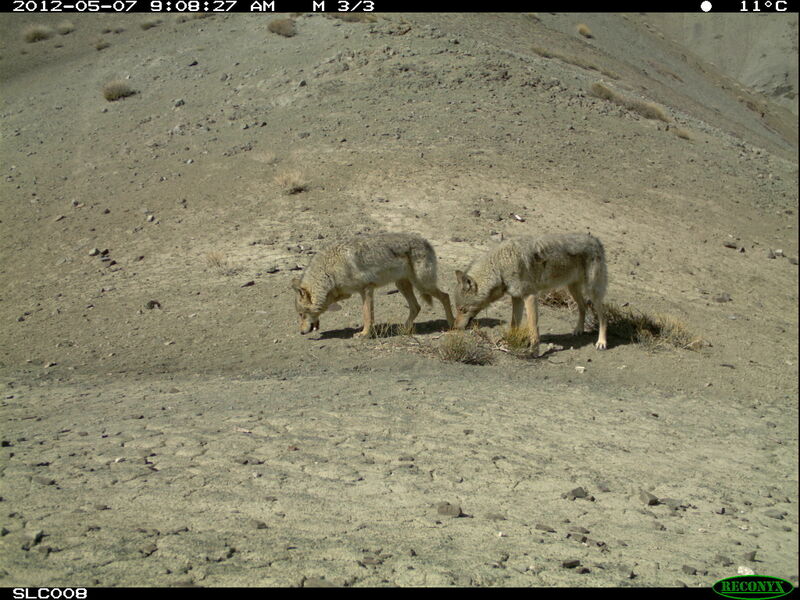 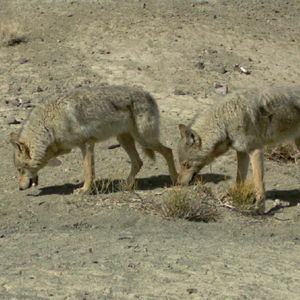 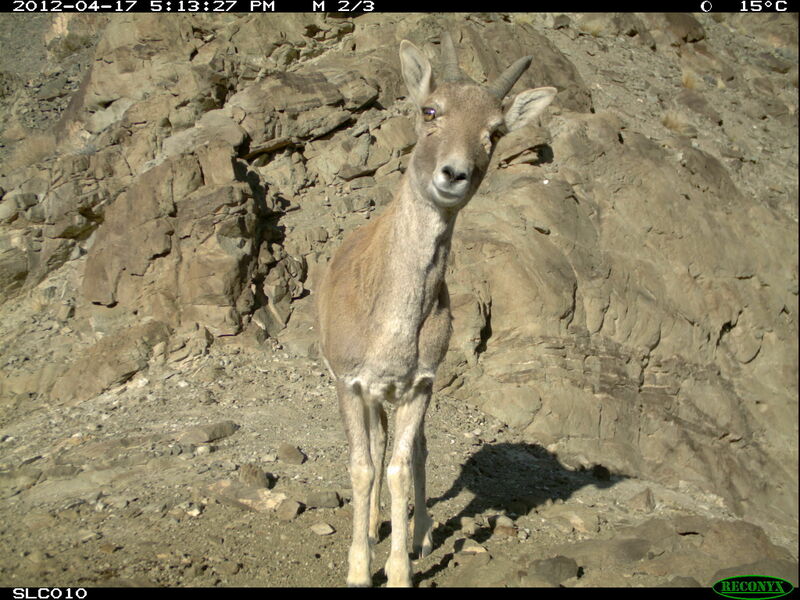 Conventionally, a sign survey was the primary method for determining its distribution and density patterns, but now days, scientists are increasingly relying on camera trapping and genetic sampling. 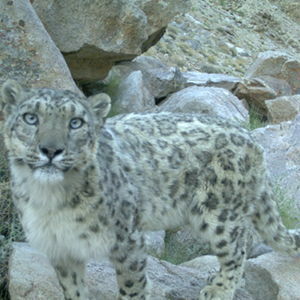 Researchers have been using remote cameras to understand the distribution and abundance patterns of snow leopards in Ladakh. 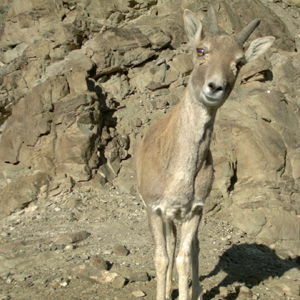 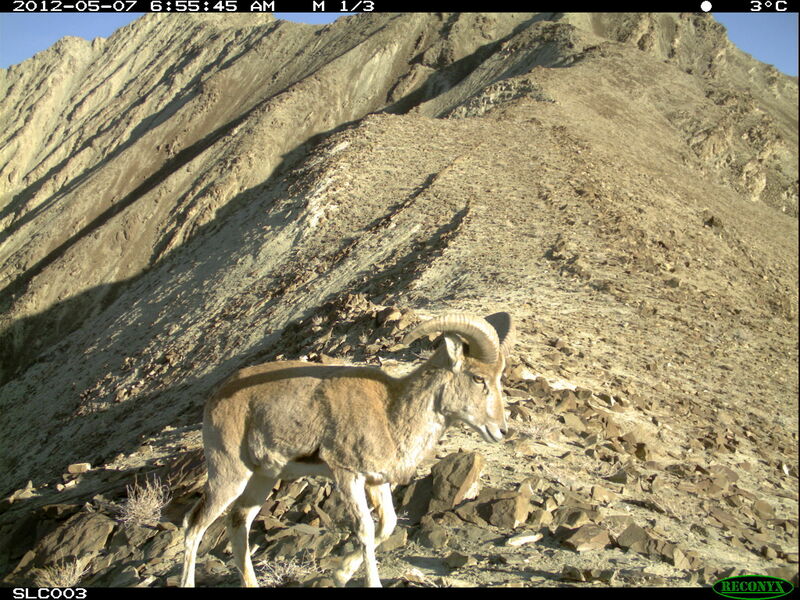 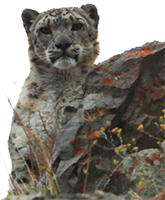 Dr. Tsewang Namgail and Mr. Ashley Spearing pioneered a camera-trapping study in the region in 2002, when they first caught the cats on cameras in the Shun Gorge of Zanskar, Ladakh. 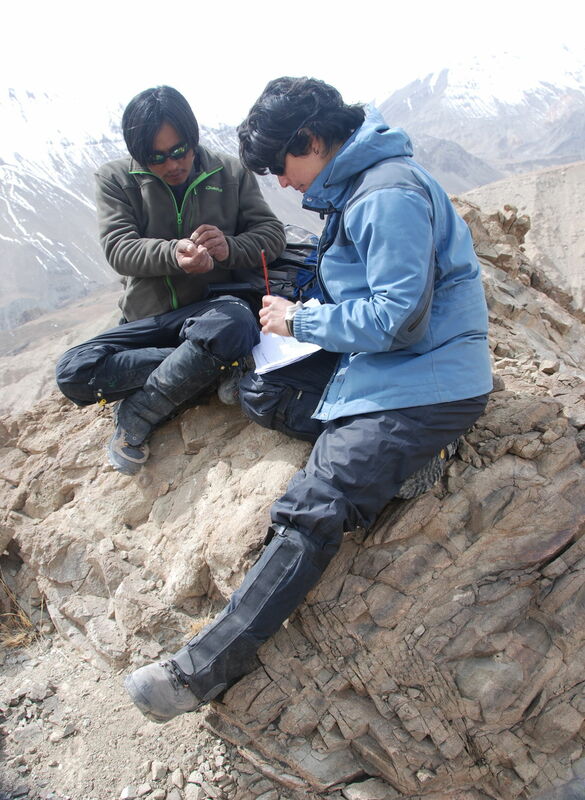 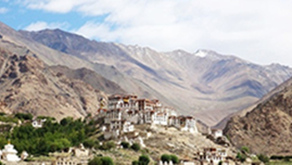 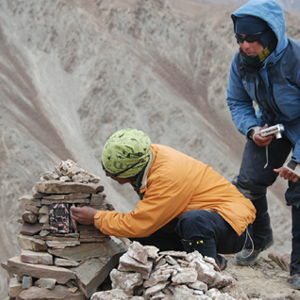 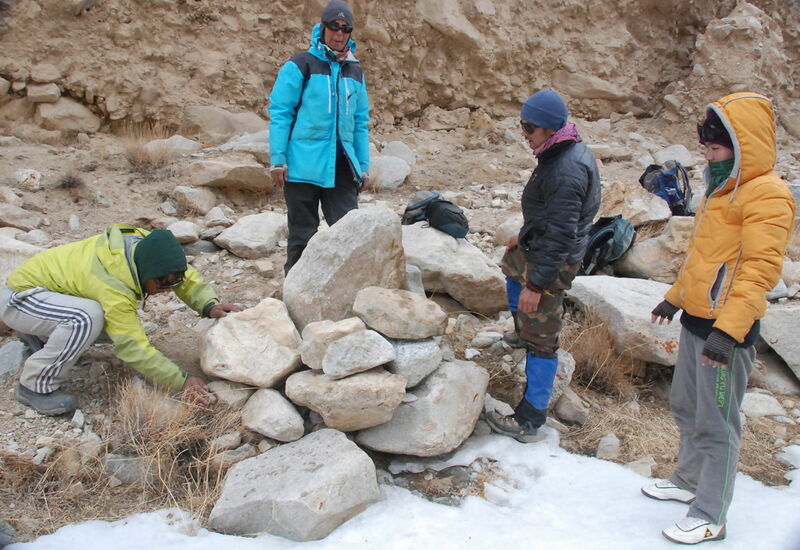 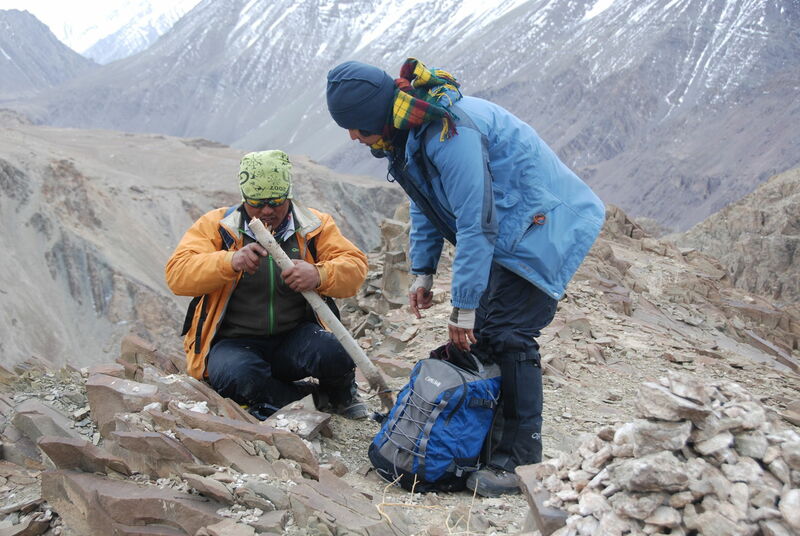 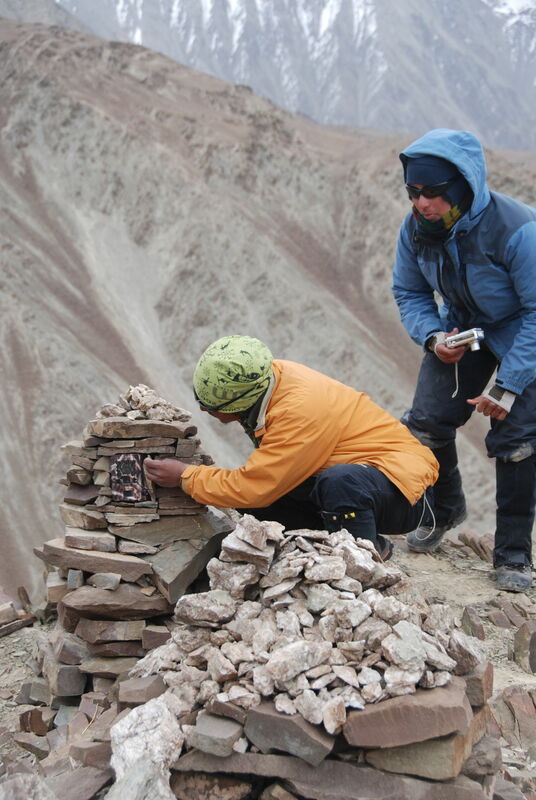 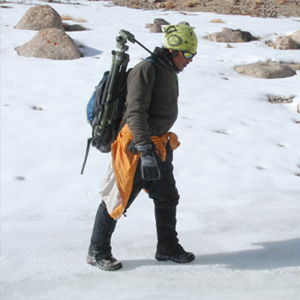 Subsequently, Dr. Rodney Jackson and the late Mr. Rinchen Wangchuk studied the snow leopard population abundance in Hemis National Park in 2003. 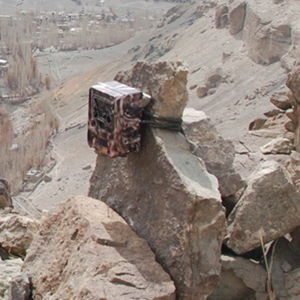 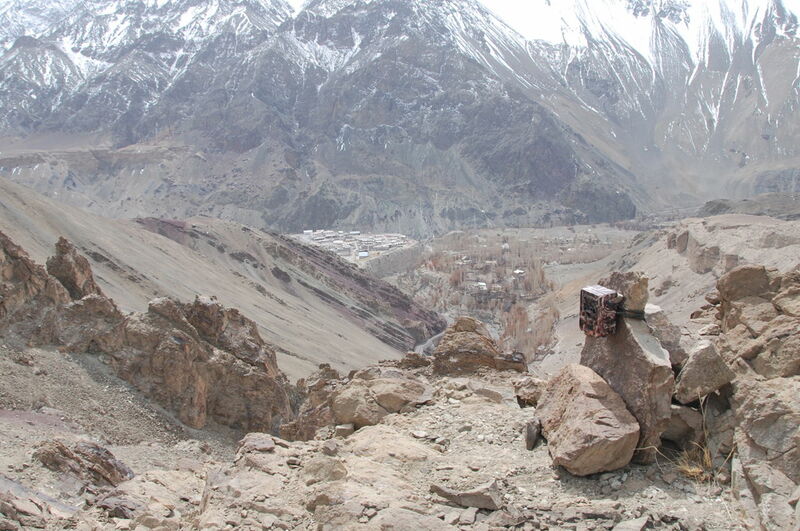 Remote cameras were also deployed in the Sham and Rong Valleys to estimate the abundance and distribution of snow leopards in these regions. 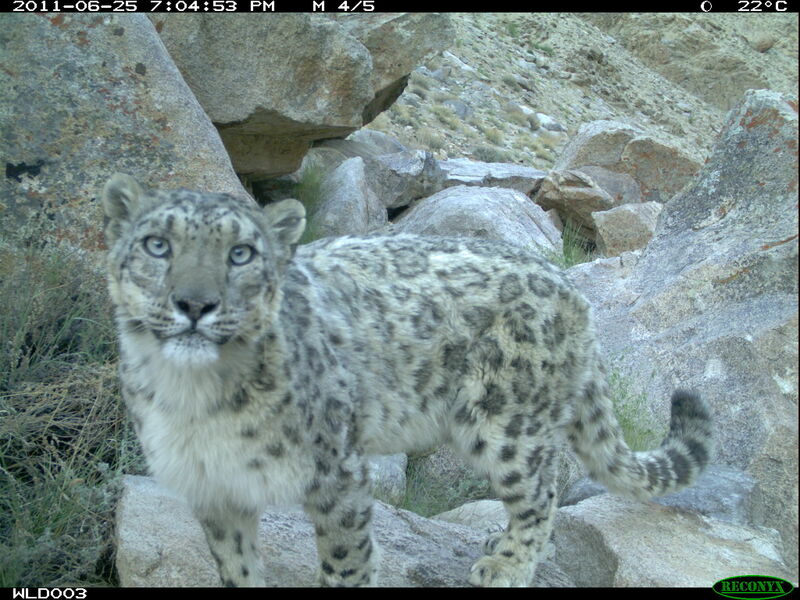 Apart from being a vital tool for understanding snow leopard populations, camera trapping can also shed light on the vital behavior of snow leopards. 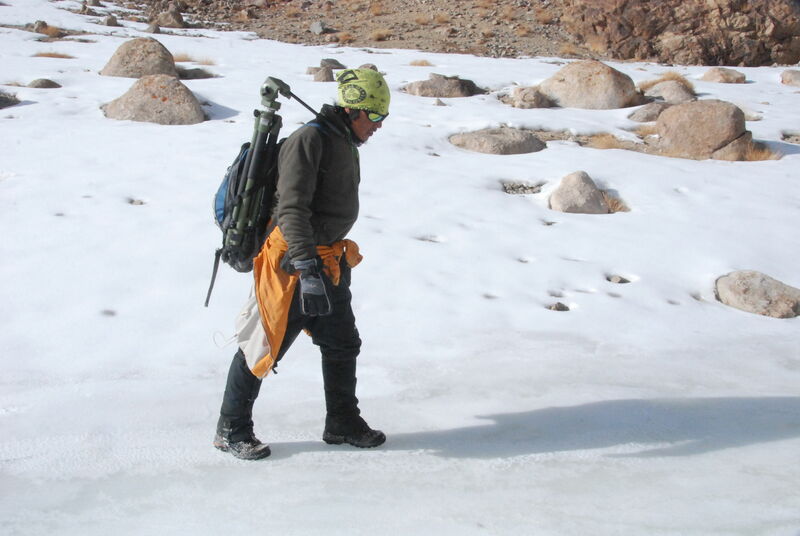 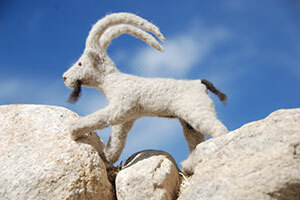 SLC-IT collaborates with the Department of Wildlife Protection to assess the snow leopard population in Ladakh.